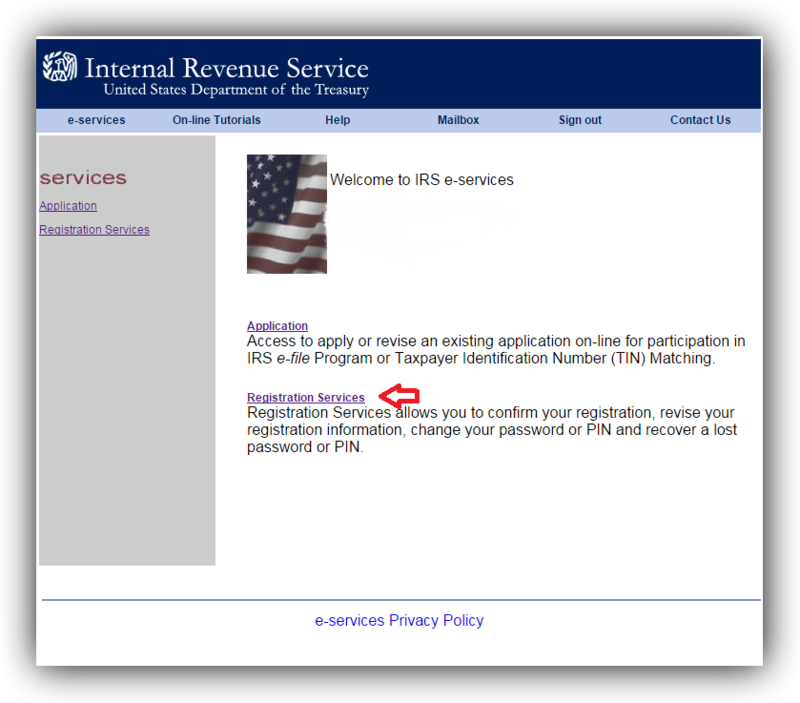 TIN Matching (Taxpayer Identification Number Matching) is a tool provided by the IRS to help paid preparers or authorized agents to efficiently assist their clients by being able to validate TIN and name combinations within IRS records. Interested? Follow the steps below to register for your own e-Services account. 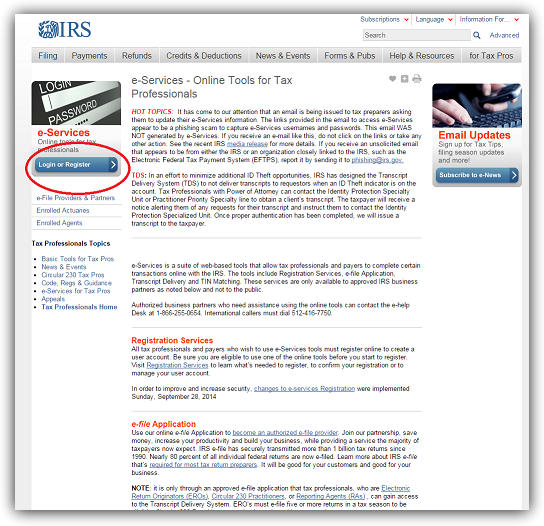 Step 1: Go to e-Services – Online Tools for Tax Professionals and click the Login or Register button. 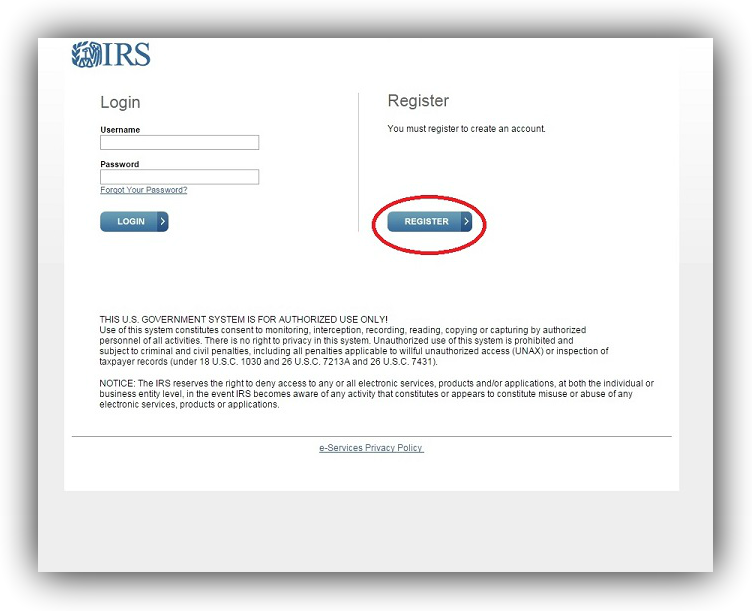 Step 2: Click the Register icon to get started. Step 3: Fill out the info. Here you will create your username and password. Step 3: (continued) when done click Accept. 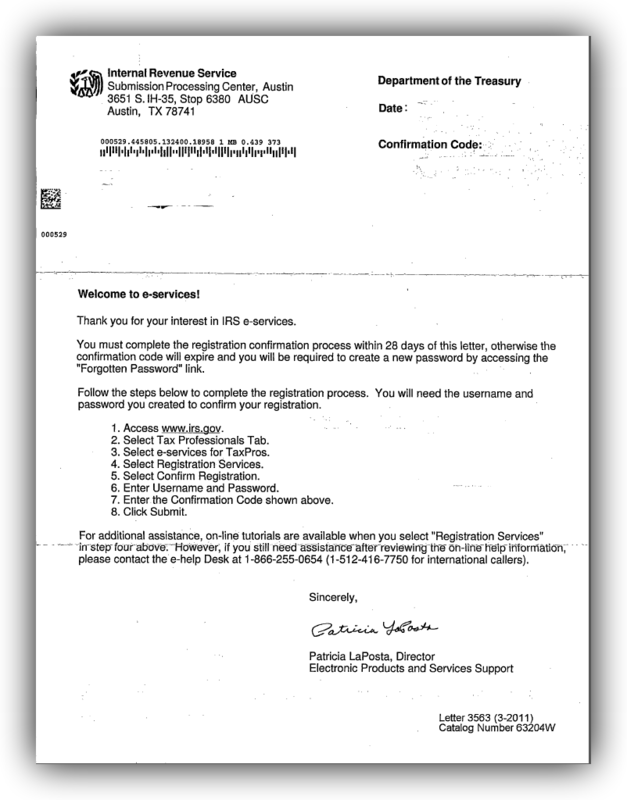 Step 4: After completing registration you are prompted by a message informing that you will receive a letter of confirmation by mail. I received the confirmation letter in about 2 weeks. It contained the “Confirmation Code” which you will use on step 7. 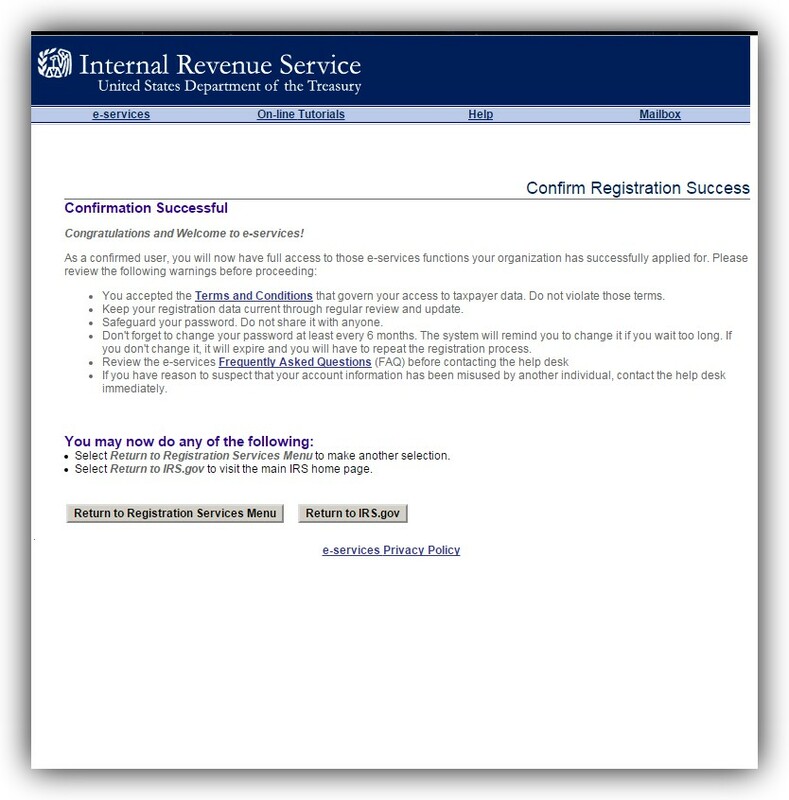 Step 5: Once you’ve received the confirmation letter, login to your e-Services account and you will be taken to this screen. 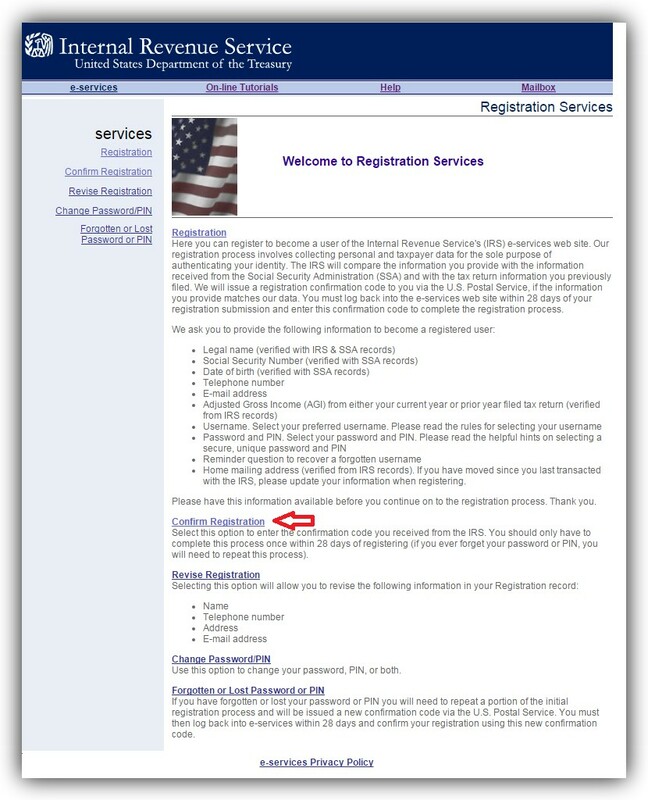 Select Registration Services. 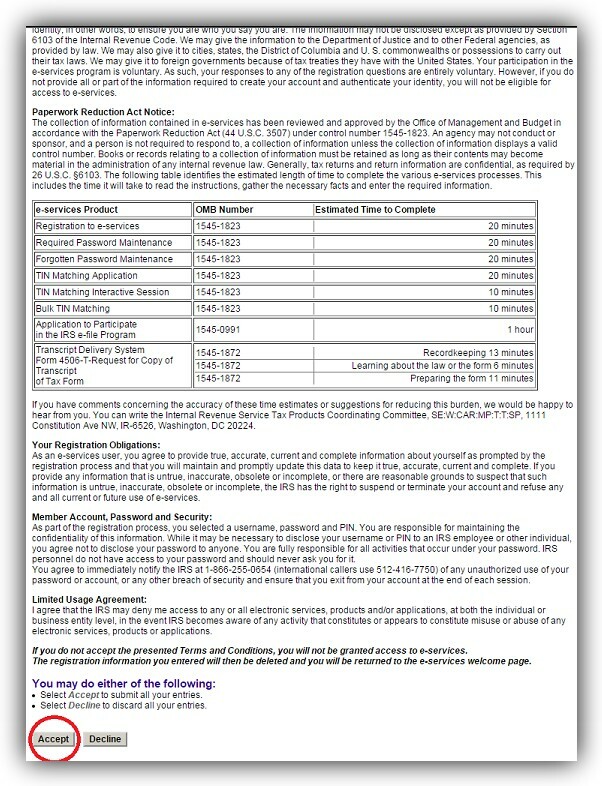 Step 6: On the “Welcome to Registration Services” page click Confirm Registration. 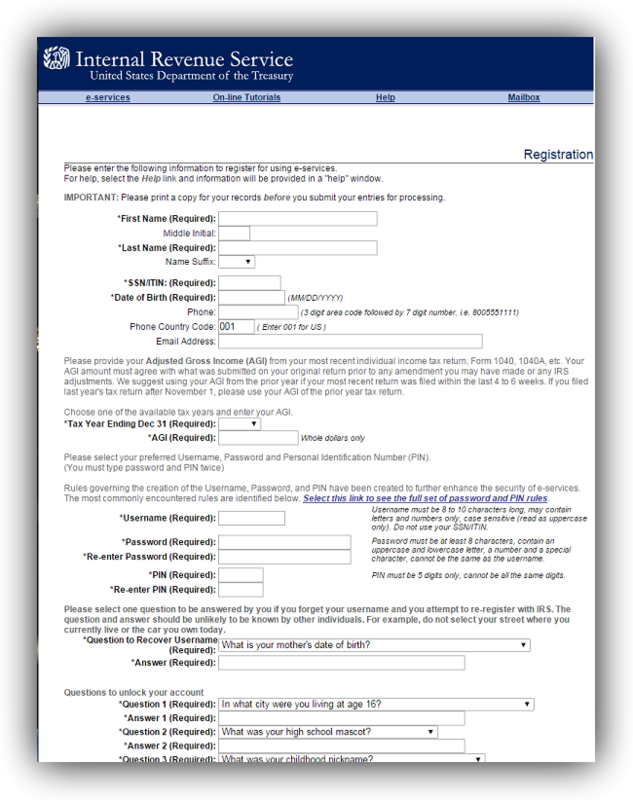 Step 7: Enter the confirmation code found in your letter and click Submit Request. Step 8: Congrats! You have now confirmed your registration. If you need further assistance give us a call.